We are a team of certified masonry contractors, and we provide specialized stone and brick tuckpointing services. Tuckpointing or damaged and weakened mortar repair is necessary for structural safety, longevity and durability not just aesthetics. We tuckpoint chimneys, fireplaces, mantels, patios, retaining walls, siding, foundations, veneer and brick mortar. We not only tuckpoint brick and veneer, we also paint, coat, seal, clean, polish the brick and mortar for a clean and finished look. Please fill out the form here, and tell us a few small details about your brick tuckpointing project, when you need it done and your budget, and our we'll do the rest. Our friendly and professional masonry contractors will also include a free quote and cost estimates. 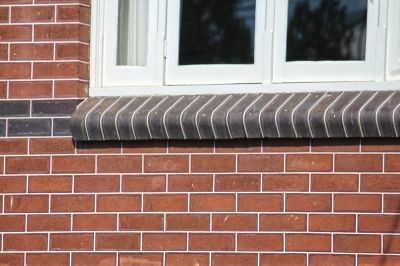 Why Hire Us To Restore The Look of Your Brick and Stone? Tuckpointing - Select your State.